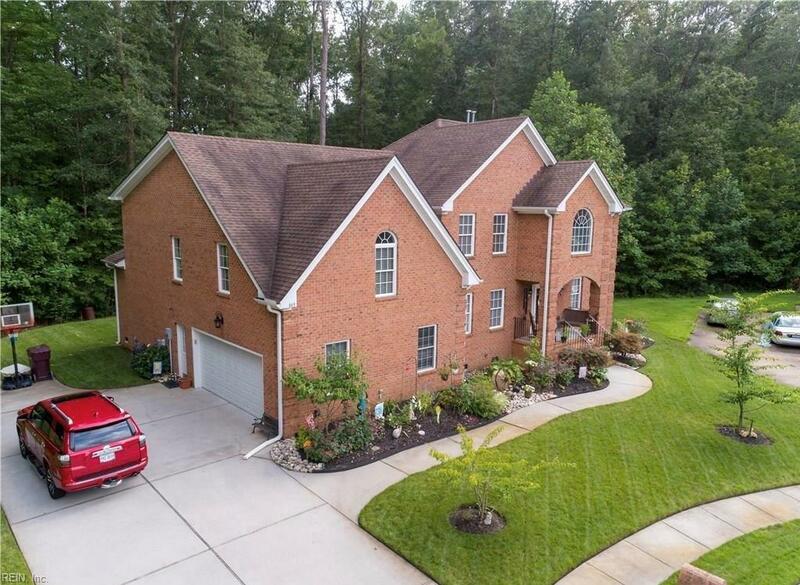 849 Forest Glade Dr, Chesapeake, VA 23322 (#10236456) :: Abbitt Realty Co.
Gorgeous 5 bedroom, 4 bath brick home on cud-de-sac. 4,000 square feet! Cahoon Plantation subdivision. Grassfield and Great Bridge schools. 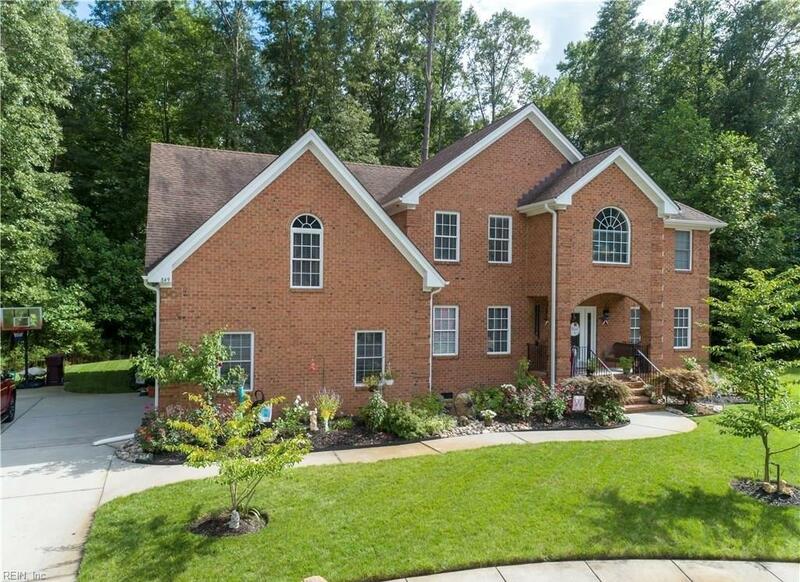 Private backyard with wooded view of preservation area. 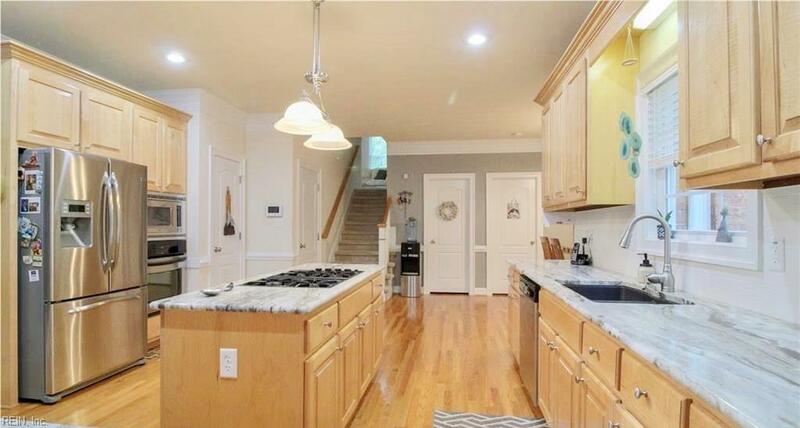 Open floorplan, tons of natural sunlight, and gorgeous hardwood floors. 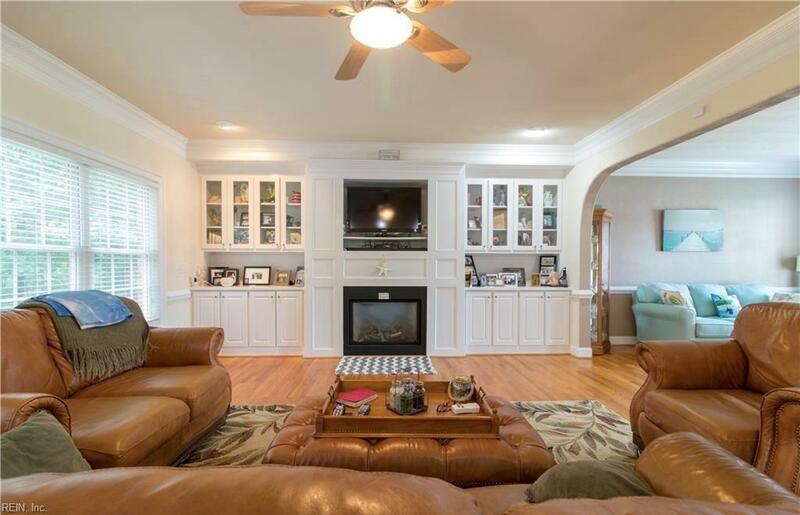 Large living room with built in shelving and gas fireplace. Beautiful kitchen with plenty of cabinets, granite counters, stainless steel appliances, and gas cooktop in island. Bedroom downstairs with full bath. Master bedroom has an additional sitting area large enough for an office. Walk in closet, double vanities, shower, and jetted tub. Double sized room over the garage. Dual staircases to access second floor. Unbelievable closets and storage space.